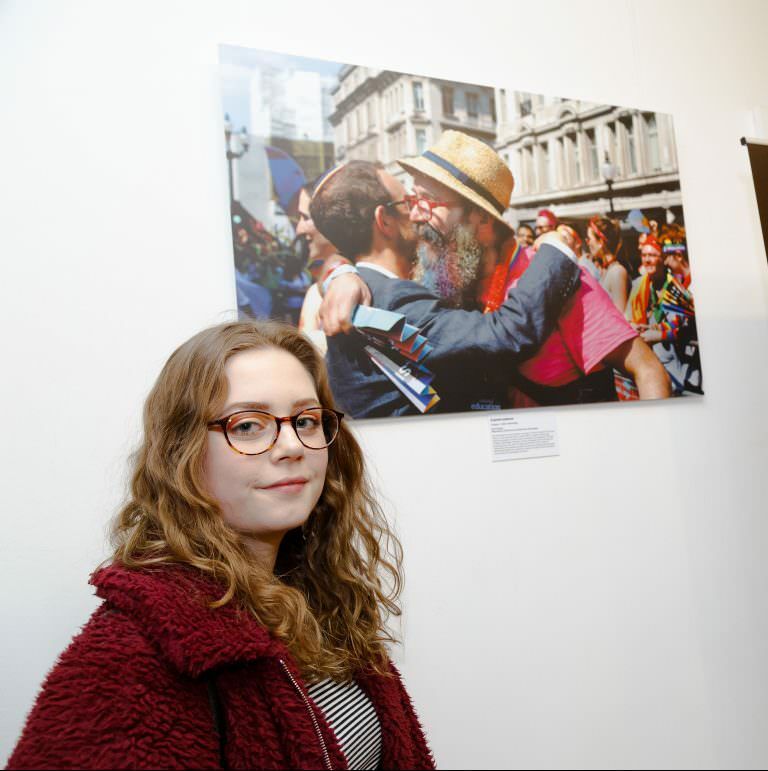 Josie Drapkin, a pupil at Kings Norton Girls’ School and Sixth Form in Birmingham has won a prize in a prestigious national photography competition. 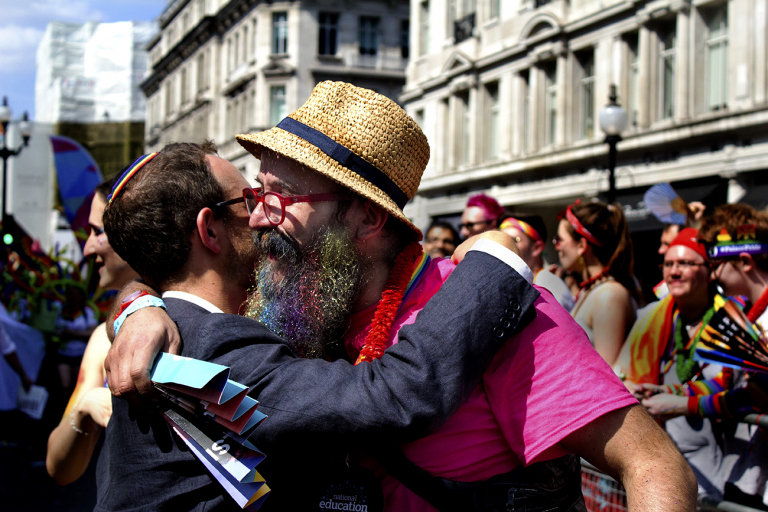 17 year old Josie won the Judge’s Favourite category of the competition for her photograph ‘A proud embrace’, and took home a prize fund of £50 in vouchers at an awards ceremony held at Espacio gallery in London on 26 March. Her image will be displayed in a special exhibition at the gallery between 27 and 30 March. 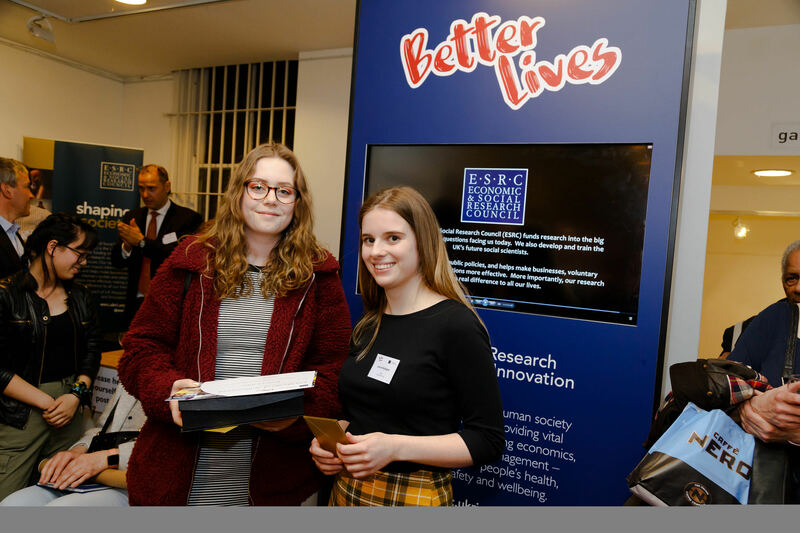 The ‘Better Lives’ photo competition is the fifth to be organised by the Economic and Social Research Council, and gives young people aged 14-18 the opportunity to get creative with their cameras and smartphones, and explore the real issues that impact society. This year the competition asked students to take a photograph exploring what the phrase ‘better lives’ means to them. Pupils were encouraged to think about how health, relationships, education, the economy and the environment all contribute to society and people’s lives. The judges were overwhelmed by the quality of the entrants, and there were more than 506 images submitted by students from 160 schools in the UK. Josie accepts her award from judge, Joanne Gallagher. Winners were divided across the five categories of the competition that explored important issues in the social sciences: Better Economy, Better Education, Better Environment, Better Health and Better Relationships. The entrants came from a range of schools and colleges, which will also receive the same prize amount as each winner. All the winning photographs will be displayed at a special exhibition at the Espacio Gallery between March 27 and 30.